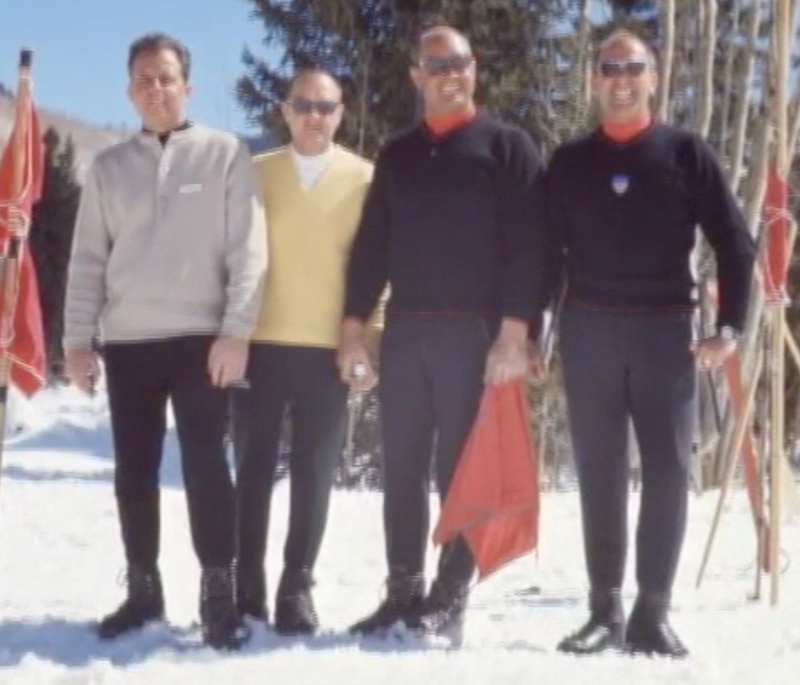 Lou was an innovator, motivator and administrator in the art and science of ski instruction for 48 years. Whether addressing a group of beginners at slope-side or chairing a ski instructor certification committee, Lou’s quiet leadership was relevant and respected. He started skiing in 1946 and first taught skiing in 1950 with the Deseret News Ski School. 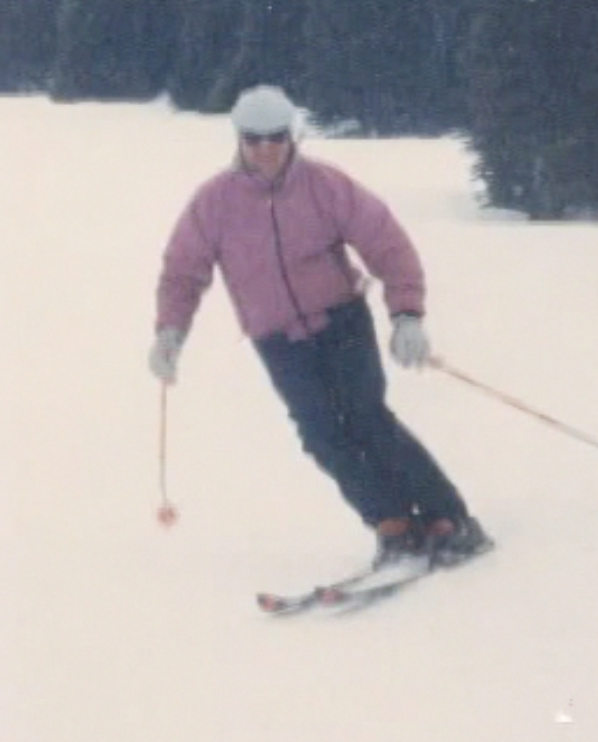 He began his professional ski instruction career at Alta in 1953 and became a fully-certified instructor in 1956. He taught at Alta and at Little Mountain for 10 years and was co-founder of the Greater Salt Lake Ski School, which offered instruction at Solitude Ski Area and Gorgoza Ski Area. He joined the Park City Resort Ski School in 1970, where he was the supervisor of many learn-to-ski programs for both children and adults, and retired from instruction in 1998. Lou served on the Intermountain Ski Instructors Association (ISIA) Board of Directors for 17 years, including three as its president and ten on its certification committee. 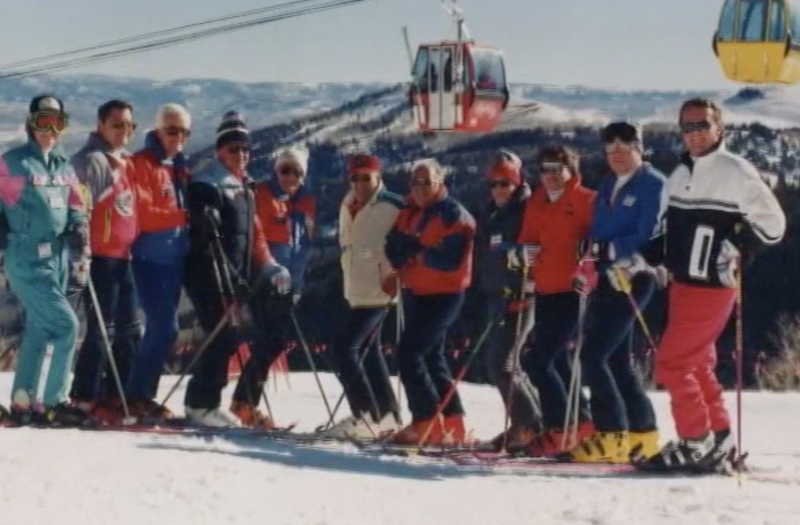 Lou was honored with a lifetime membership in the Professional Ski Instructors of America-Intermountain Division and became a member of its Hall of Fame in 1996. He was a charter member of the University of Utah J. Willard Marriott Library Ski Archives Advisory Board and of the Alf Engen Ski Museum Foundation Board of Trustees.